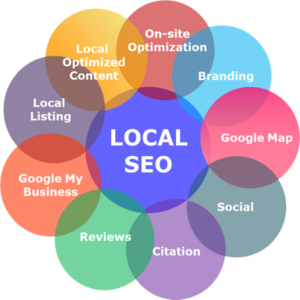 Local SEO is an Integral Part of Selling Services & Products to Local Customers. Local search engine optimization (LSEO) is a powerful digital marketing strategy for business owners selling products or services to local customers, because if you’re not showing up in local search, you’re missing out on new business and hemorrhaging money. To start, brainstorm keywords yourself or ask customers, friends, or family what keywords they would use to find a business like yours. Take your list and input them into Google’s Keyword Planner to find new keyword ideas and to get the estimated search traffic for those keywords. True keyword research is an in-depth and detailed process, and best left to the professionals that do online internet marketing as their business so you can run your own business. NAP Information: Next to SEO, N-A-P are the three most important letters in local search. NAP is short for Name, Address, and Phone Number. Over 92 percent of consumers read online reviews to find local businesses and services. 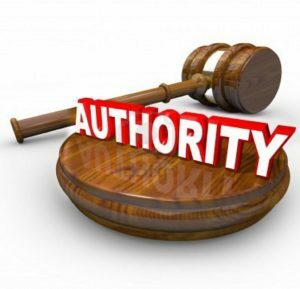 On top of that, 60 percent of consumers judge a local business on its overall star rating with 43 percent find 3 out of 5 stars to be the minimum rating before consulting with that business and usually you need at least six 5 star reviews to be considered trustworthy. It’s as high as 97 percent of consumers aged 18 – 34 read online reviews to judge a business. With so many people resorting to online reviews for business recommendations, it is imperative to get positive reviews. To get positive reviews you will need to focus on creating an amazing customer experience, publishing and parading those reviews, best with video. After every job is finished, politely ask for feedback. Having a Google Mobile friendly image is crucial. If users are feeling frustrated when visiting your website due to a poor mobile experience like small text, needing to pinch the touch screen to zoom in, slow loading time, then you should update to a mobile friendly website. A social profile is like an upgraded version of a citation in that it is often more trustworthy, unique, and customizable. A few of examples of social profiles are Facebook, Twitter, LinkedIn, and Pinterest. Be 100 percent consistent with your NAP information. Always use the exact same business name, address, and phone number. If you move locations, you will need to update your NAP information on your website, citations, and social profiles. Write unique business descriptions that summarize your company’s history, niche, products, and services. Upload at least 5 relevant, high-quality images, not including your company logo. Respond to customer reviews and promptly to any negative reviews (preferably before they are published) with reputation management software from LocalAdConnection.com. You can also upload images that will be shown in the local search whenever someone searches for your business. 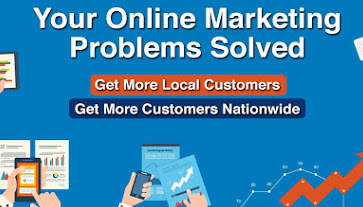 LocalAdConnection.com, are experts in online marketing, reputation marketing and reputation management and local SEO, helping local businesses dominate their industry, rank highest in searches for targeted keywords, with positive and massive exposure branding them as leaders in their niche and getting them more customers.